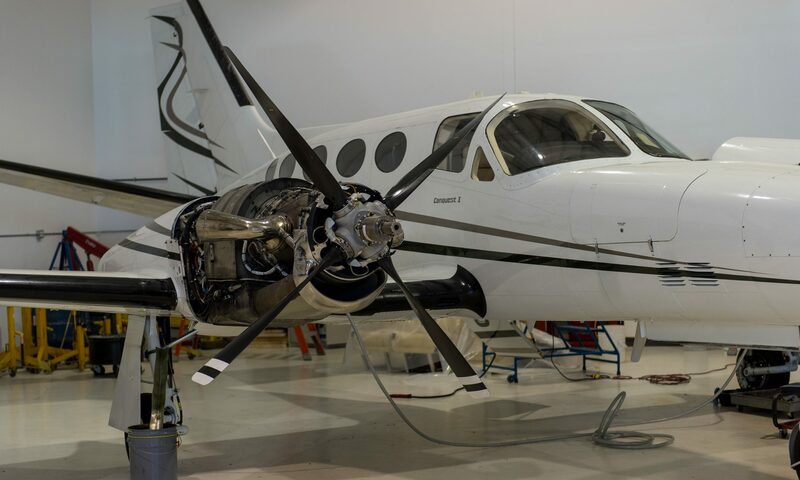 Foster Aircraft Maintenance was founded in 1995 and is located at the Springbank Airport in Calgary. 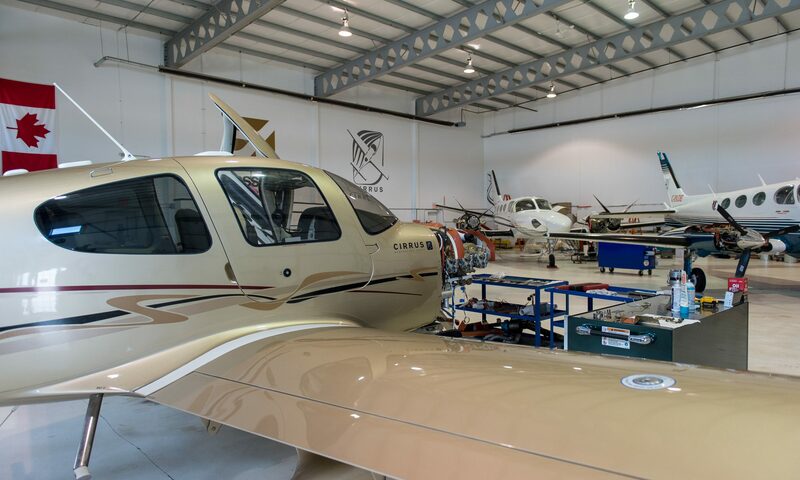 We provide quality service and maintenance for Cirrus, Beech, Cessna, Piper and Socata aircraft. 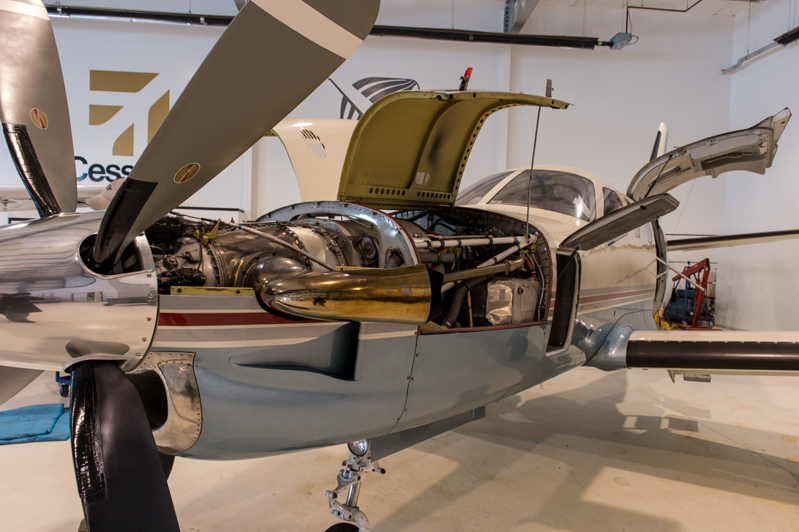 Our aircraft maintenance engineers are all college graduates who have received further training at Flight Safety, Simcom, Pratt & Whitney Canada, Williams International and Cirrus. 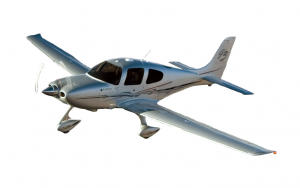 A well-trained airplane technician saves time and that saves you money. 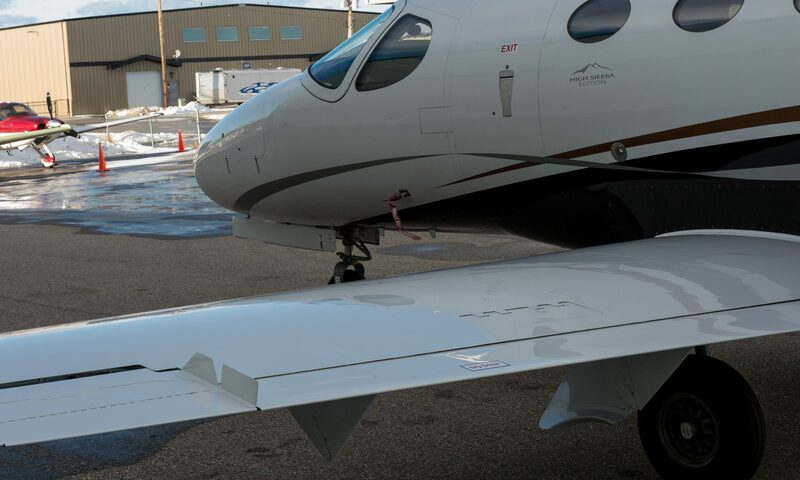 At Foster Aircraft, we pride ourselves in our ability to keep on schedule. 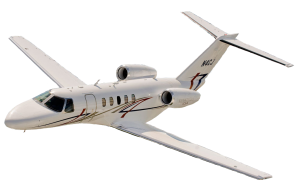 We will tell you how long we need your aircraft and when to bring it in. 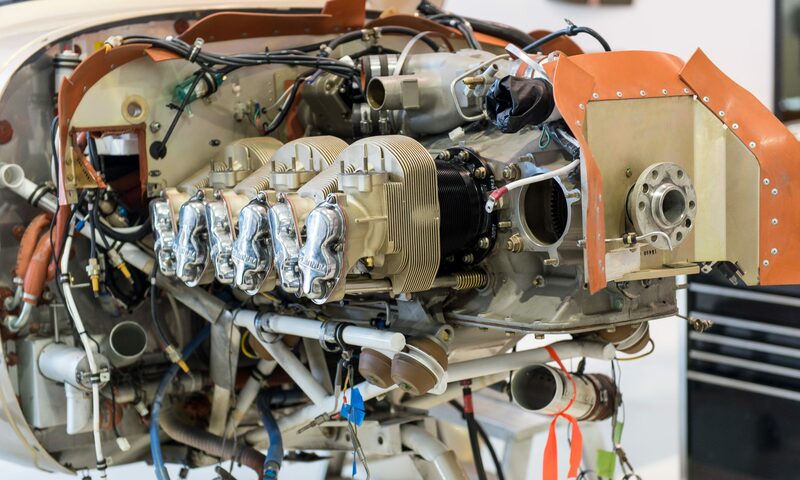 95% of the time, your machine will be ready when we said it would be. We have accounts at all major parts distributors in Canada and the US. 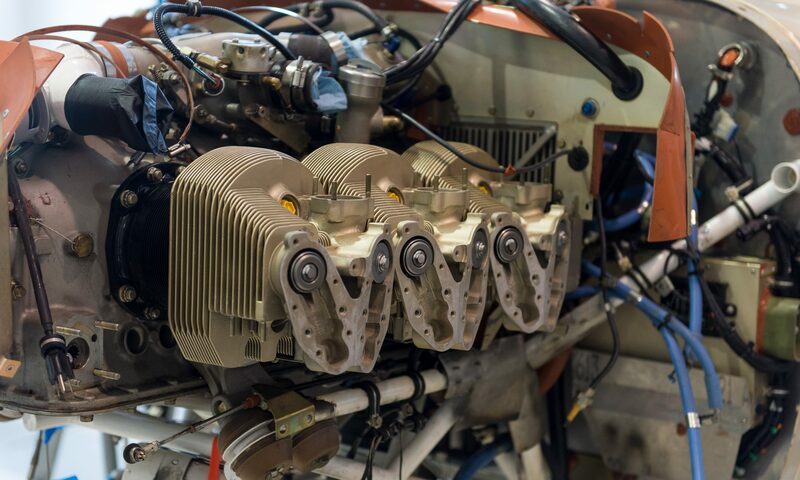 With overnight air freight, we can quickly procure parts we need to do the job right and on time. 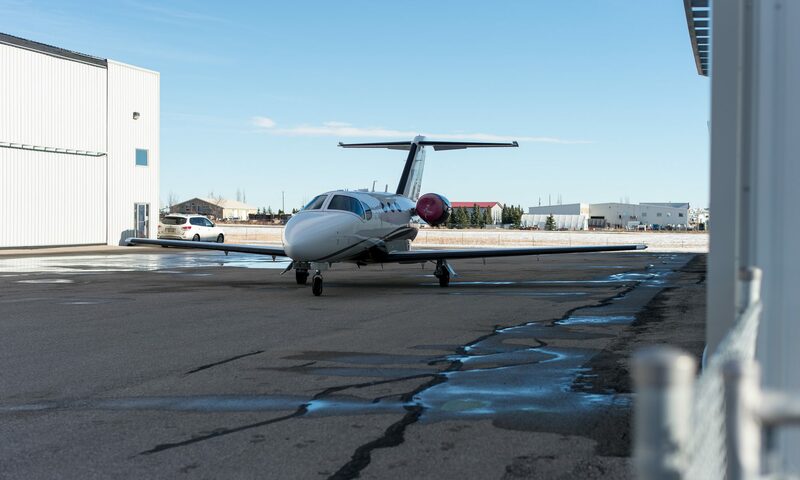 Foster Aircraft has been a member of the Canadian Aviation Maintenance Council since 1997 and continues to be a member of the recently name changed Canadian Council for Aviation and Aerospace.